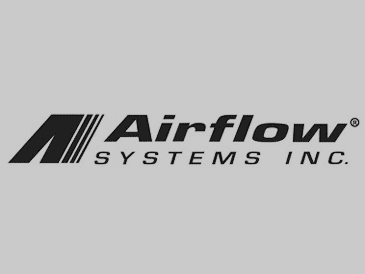 Airflow Systems, Inc. has more than two decades of experience meeting industrial air filtration needs. 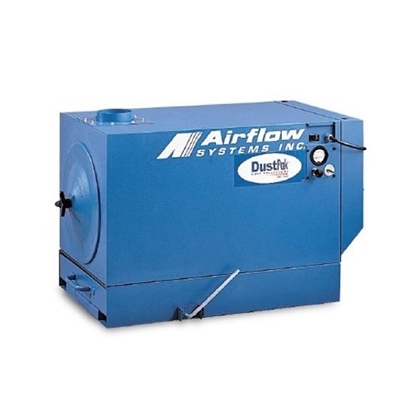 The company manufactures top of the line air cleaners, dust collectors, downdraft tables, fume booths, and mist collectors. The company's commitment to providing economic and environmental features keep your costs low and improve the work environment. The company coined the term environomics to capture the unique pairing of cost savings while protecting workers from hazardous contaminants. Dry shop pollutants produced during most manufacturing and processing operations can cause increased equipment and facility maintenance costs. 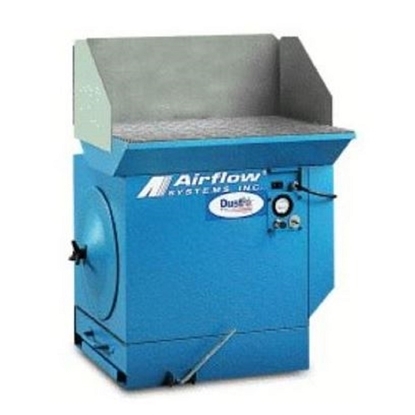 Airflow Systems cartridge filter and media filter dust collectors effectively capture and contain smoke, fumes, dust, and other airborne contaminants before they reach open work areas. The company's cutting-edge engineering techniques create sturdy, dependable equipment that results in lower maintenance and energy costs. 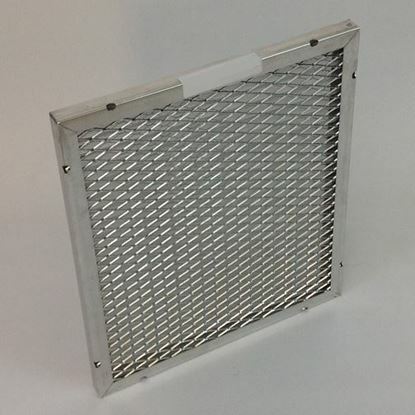 Precision manufacturing standards produce the most efficient filtration equipment to protect your workers and equipment from a potentially hazardous environment. 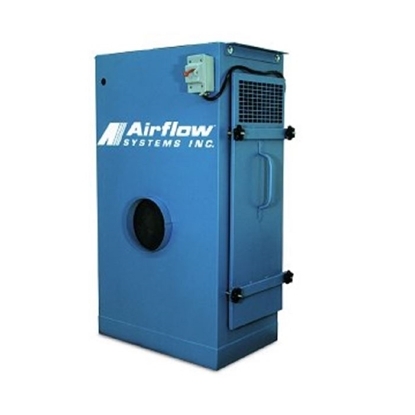 Airflow engineers high-performance air cleaning solutions that are self-contained and simple to maintain. 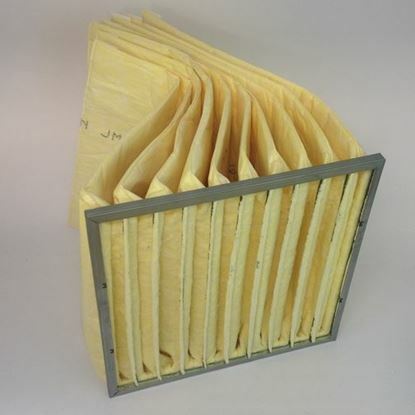 Regardless of the size, space, or unique requirements of your containment collection, Airflow Systems filter distributors have the right solution. Pioneering designs and a broad product line including portable units, ambient systems, and multi-station reconfigurable collectors make it easy for the service team to recommend the best solution for your work environment. For example, the ergonomically friendly design of the Easy-Bench gives workers seated access to the downdraft area relieving fatigue and boosting productivity. 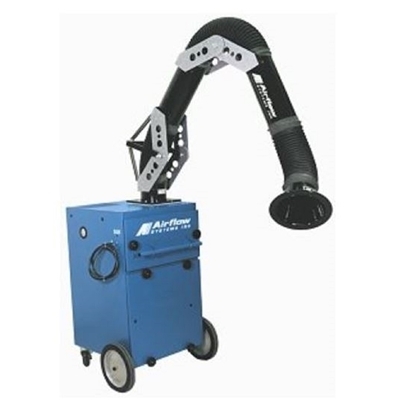 The AirPod free-standing, ambient dust collection system doesn’t require costly air ducting. The Dust Control Booth features a modular design that allows you to add or reconfigure it to suit your fabrication needs. 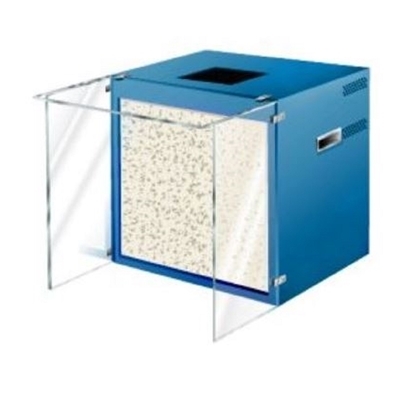 The Fume Booth is a portable, ductless benchtop system that thoroughly removes fumes, dust, smoke, odors and gases. All of these self-contained units are immediately functional out of the box, with no complicated setup required. Airflow’s innovative Vibra-Pulse® filter cleaning system cleans filters as much as 75% more effectively than reverse pulse systems. The cutting-edge vibration technology automatically initiates a cleaning sequence when the machine is turned off delivering lower filter change frequency, less downtime, and lower maintenance costs. 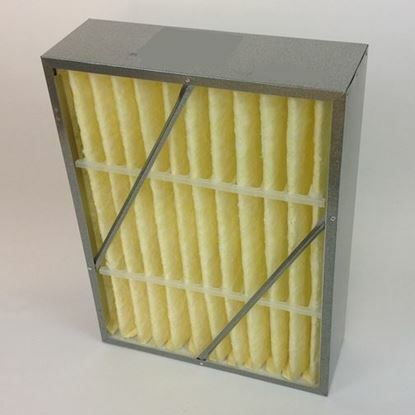 Airflow Systems filters feature Ultra-Seal® filter mounting, a secure connection which eliminates the risk of contaminants bypassing the filtration unit. 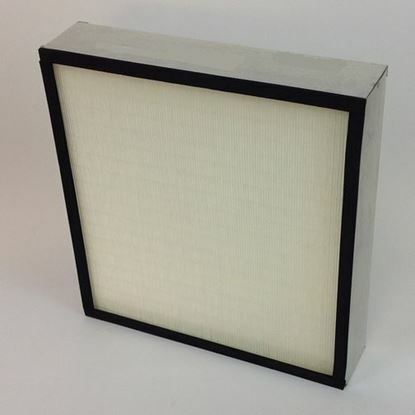 A charcoal after-filter removes any remaining gases and odors to deliver the cleanest air possible in your work environment. Highly efficient direct-drive blowers draw contaminants away from workers and facilities and send them to high-efficiency filters. The innovative blower design eliminates belts and pulleys, reducing your maintenance costs and delivering more uptime. The low-profile cabinet and sturdy 8-inch wheels make maintenance a breeze. A handy pressure gauge kit indicates when filters require cleaning, and the dust drawer has a positive level lock for easy removal. Reducing maintenance requirements lowers filter replacement costs and boosts your bottom line. 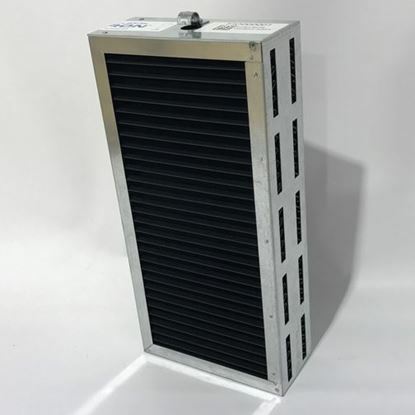 Order Now RX4CleanAir has authentic Airflow Systems replacement filters available for order when you need them. Our knowledgeable and dedicated customer service team can help you make the right decision for your equipment.